Cherry City Kitties : Black Cats Rule! 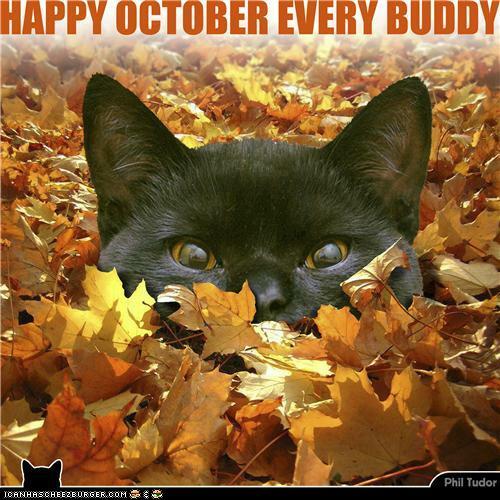 We love black cats! At the moment there is not one in our clowder, but who knows what the future holds? One of the first cats Mummy knew (Angel Swithun (Swithy)) was pure black so black cats are very dear to her. But, Tipp, you must never forget how special my dear Harry is - you are VERY lucky to have such a splendid brother. 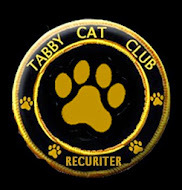 When your mummy is feeling better, have her email my momma at: cherrycitykitties AT yahoo DOT com. She would like to talk about something special. I've had black cats, I love black cats, black cats rule! We think black cats are gorgeous! My human's first cat was black too and we love them! You rock Tipp! Mum was owned by an all black cat once- enough said about him. He always scared off any dogs that approached her in the street! Black cats ROCK!! Shadow told us to say dat acuz he's black but we'd say it anyway. House Panthers are the best!! yay for black kittehs (and pups too :))! Black cats RULE! We have some at the shelter, and they are awesome. 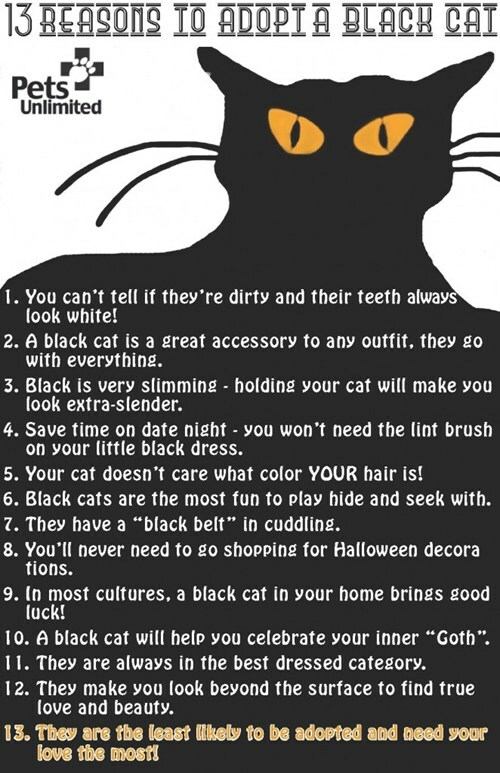 Black cats totally RULE! Our sweet Olivia insists they rock hard too! Everyone should have at least one black cat in their clan. Black cats are great! We have Lucy (all black) and Skootch (tuxedo, almost black). Every family should have a black cat! Purrsonalities, shiny coat, beautiful eyes! I love my black girl, and tell her everyday how lucky I am to have her in my life. Oh, and they're super intelligent!